Elizabeth developed a passion for medicine after her grandmother became ill, and she assisted with her grandmother’s caregiving. Elizabeth completed her Certified Nursing Assistant (CNA) during her junior year and graduated in the top 3% of her class in the rigorous International Baccalaureate program. She is motivated to inspire a younger generation to engage in healthcare fields. She is also passionate about changing her generation’s perspective on community service, and she envisions positive change towards this view as her legacy. 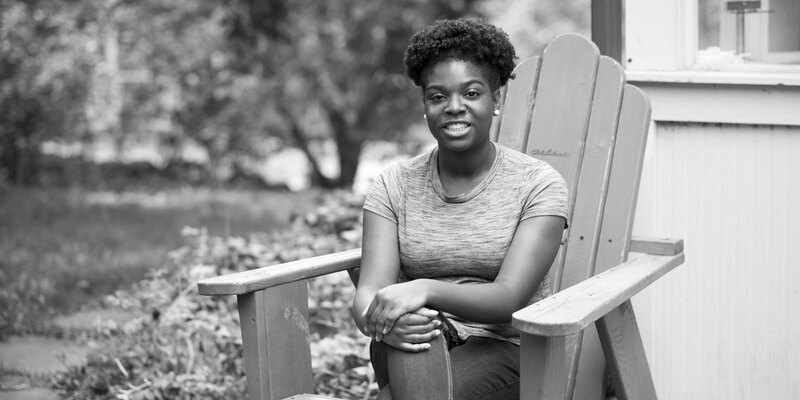 As a way to reach her aspirations, Elizabeth was president of Sisters of Virtue at her high school, which organized community service and mentoring relationships among peers. Additionally, Elizabeth’s positivity and tenacity led her to pursue tennis in the 8th grade, and she eventually became varsity captain and was named Georgia’s Most Positive Athlete in Girls’ Tennis.